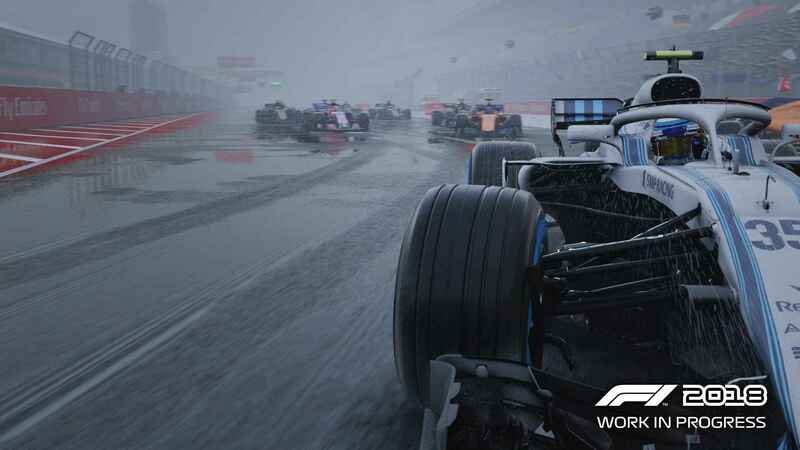 With the August 24 release date fast approaching, we were invited to check out the near-final build of the Official F1 2018 Video Game by Codemasters. It was definitely timely, as this hands-on occurred at a time where the official F1 calendar is on its Summer break after this weekend’s Hungarian GP. 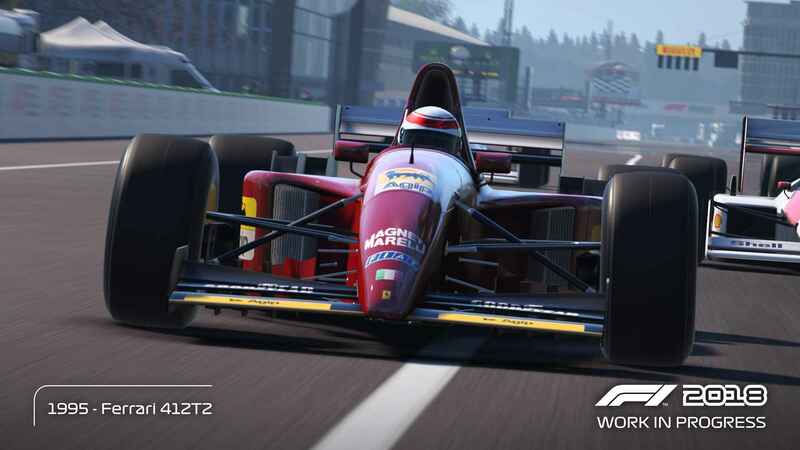 The Formula 1 licence has been with Codemasters for a long time now and last year’s stylised RPG development programme breathed life into the Career mode. 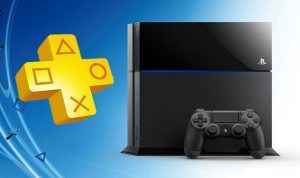 This year, Codemasters have gone several steps further. As per usual you can choose the direction of career development, but now there is the inclusion of rule changes every season – though sadly details on what these rule changes might encompass have not been released as yet. What I was told, however, is that these rules can help or hinder your progress towards next season, which in turn gives you the option to continue with the current season’s car, or stop development and move towards the next season. Each team has their own development path dependant on the type of outfit they are. Mercedes powered cars would be more geared towards engines, while Red Bull would be more focused on aerodynamics. Not all upgrades are not seen on the track, but they can still be felt all the same. With Codemasters pushing the realistic physics much further with a new suspension system and tyre model. The minute detail in this area is great to see for fans of the sport. Most people likely won’t notice the minor details, but such detail translates directly to the handling model. This season’s cars are considerably faster and much more glued to the track than in last year’s game. So much so that every track there have been lap records getting smashed as a result. 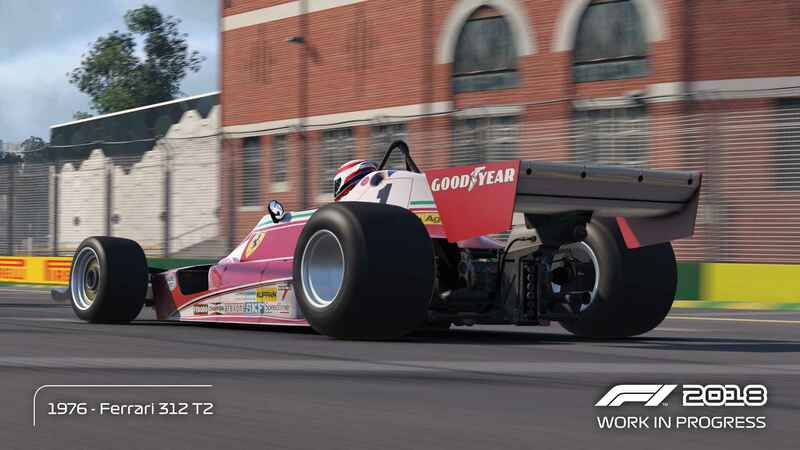 Codemasters wanted to bring this sense of speed to the game and that is very much evident in F1 2018. With both the gamepad and the wheel, the F1 cars were easily controllable, but only with the wheel was I able to control the F1 cars with all of the assists turned off. This is no bad thing as even with some assists turned on for the gamepad, you are able to keep up to speed with the AI on the high expert settings. So if the assist rating is set to anything higher (set to 90 and above) then a wheel is a must. One major improvement is the AI. They seem to be more aggressive on the starting line, particularly when jostling for position into the first corner. The higher the skill level means that you then need to comprehensively defend your lines as you go into corners. More than before, minor details seem to be the key focus in this year’s game. The culmination of them all shows a drastic result on track, with the races looking far more realistic than before. A nicer lighting setup plus new effects have made it into the game to create a more realistic and complete experience. You see dirt kick off the tyre that touches the grass, while the new “atmospheric” system includes a heat haze with the water-like shimmer and mist. This has a direct effect on gameplay too as the mist forms when F1 cars kick up spray in the wet to blind the drivers who are lagging behind. After races in last year’s game, you always went back to the garage to continue to the next round. This time Codemasters have added Claire, a reporter that follows every move you make and notes every response you give her, this leads to a performance chart that other constructors use to check you for validity on a future drive with them. These interviews take place in the newly added screens the Paddock and the Scrutineering room. The Research and Development department has now also been given a room where you can sit down and check out your R&D on the screen surrounded by engineers. This is all to have a more “complete” feel to the Career mode and with the brief time that I had available to play this early build, it seems like they have successfully added to that experience. 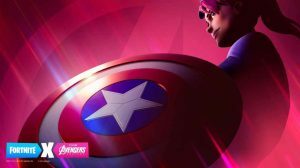 While multiplayer was not available, Lee Mather (Designer) explained how they are wanting to bring F1 2018 towards eSports. F1 2017 has been a staple fixture this season and this year Codemasters is working to make it more appealing going forward. 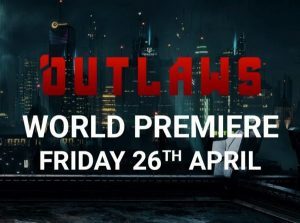 They will be including an Elo rating system to have the more careful drivers race against each other and have a better chance at moving up the ladder to enter sanctioned races – similar to Project CARS 2. The one remaining part that most people will cringe at is the inclusion of the halo protective bar. The halo will always be shown, however, the middle bar can be removed in the options. Even with the centrepiece, it was still driveable and I can see where F1 drivers can see past this blindspot. At least there isn’t a halo with the classic cars. 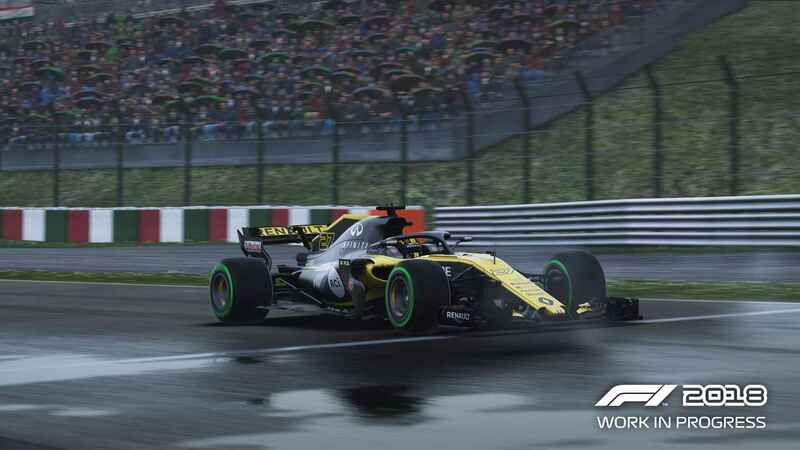 Codemasters have added several more including the infamous BrawnGP Challenger that Jenson Button won his one and only championship with. It seems that Codemasters have delivered a feature-rich suite of options. While pushing the F1 series more towards simulation, Codemasters have not deserted the fun factor for casuals. With a comprehensive RPG system for developing your career and car, Codemasters could be on for a winner with a unique experience. 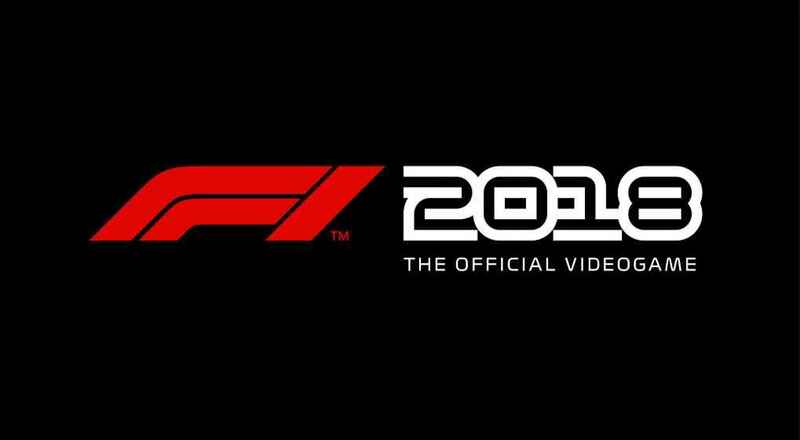 F1 2018 releases August 24, 2018 on PS4, Xbox One and PC. They can post 100 pages of improvements all they want. Lack of VR support (PC, PSVR) is a killer.